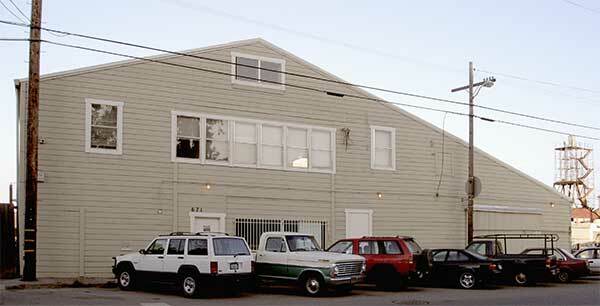 Probably the oldest building in the Pier 70 area, the Kneass Building at 671 Illinois Street reputedly dates from 1878. One of several small boatbuilders in the area, it was the site of an important shop operated by the Kneass family for almost 100 years. Kneass specialized in building small boats such as launches, rowboats, coffee lighters, and sailboats. 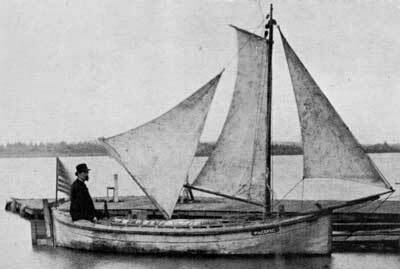 He also built many powered lifeboats for both civilian and military ships. George Washington Kneass was born in Yolo county, California, in 1859. After an apprenticeship with well-respected San Francisco boat builder Martin Vice, he became Vice's partner and took over the business after Vice's death. 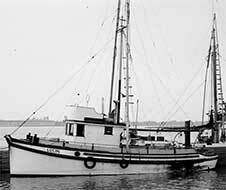 One of the small boats built by Kneass, the 18 foot schooner "Pacific," made an amazing voyage in 1882 of over 7000 miles, and lasting over 160 days, from San Francisco to Austrailia, single-handedly sailed by Bernard Gilboy. 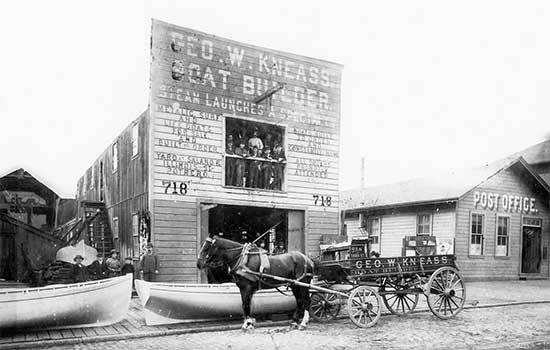 By the 1890s Kneass had two workshops on Third Street as well as the boatyard on Illinois, and employed 25 to 50 workers. 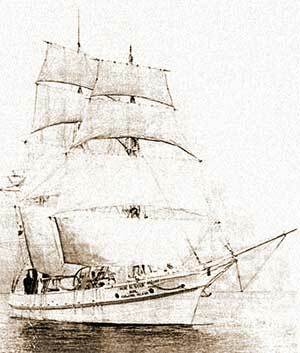 Kneass maintained a reputation for the quality of his boats, which were in great demand along the west coast as well as internationally (for example, for arctic sealing operations, and for the coffee trade in Central America). His business was plagued, however, by several major fires, including one in 1904 as he was fulfilling a major order for salmon boats for the Alaska Packers Association. George Kneass died in 1923 at the age of 64. His sons, George Jr. and Webster Kneass carried on the business. 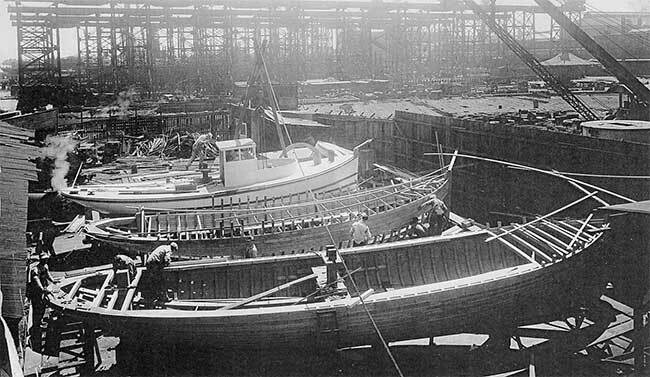 During World War II, the Kneass yard built several wooden submarine chasers for the Navy. The yard built its last wooden boat in 1965 and closed in 1970. For more information about Kneass, see "Tale of the Lucin: A Boat, a Railroad, and the Great Salt Lake", by David Peterson. Thanks to David Paterson for his valuable research about Kneass and permission to use the photographs. Thanks also to Sina Ghaemmaghami for information about the voyage of the schooner Pacific.